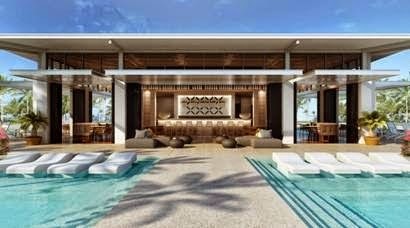 Opening July 1st after a multi-million dollar renovation, the glorious One&Only Hayman Island in Australia offers guests a luxurious setting in the famed Great Barrier Reef alongside Exclusive Complimentary Perks when booking across WhataHotel!. This iconic private island resort presents guests with loads of natural beauty, a peaceful retreat setting, impressive indulgence and inspiring adventure. 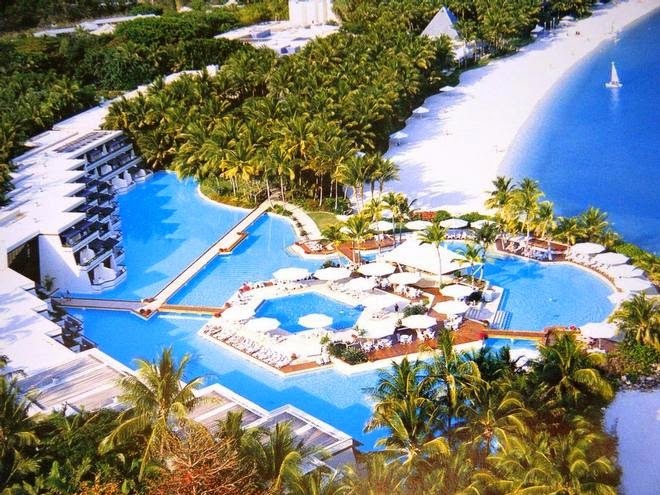 Australia is an intriguing vacation destination, this amazing resort will add style and elegance to all that stay here. One&Only Hayman Island is a secluded island situated in the heart of Australia's Great Barrier Reef. As the northernmost of the Whitsunday Islands, just off the coast of Queensland, this trendy resort is in perfect harmony with the natural beauty around the resort not to mention the perfect place for any type of vacationer. 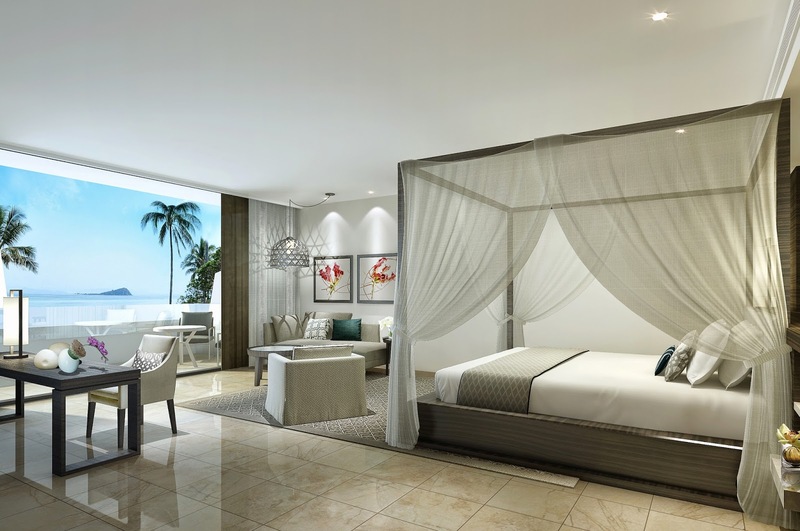 Guests can stay in beautifully appointed rooms, suites and villas that are surrounded by lush pools, tropical gardens and two kilometers of white sand beaches. Guestrooms are located in three separate areas of the resort, each with their own unique feel. The restaurants and bars located on this island are truly remarkable, serving up imaginative dishes and fine wines from every corner of the world. Of course this private island has loads of exciting activities including boating and water sports, hiking and walking tours, fantastic excursions, fitness and sports, golf, tennis and even shopping. And if relaxing is on your agenda, the One&Only Hayman Island offers the tranquil spa, poolside loungers and beachfront bliss at your fingertips. Whether looking for a quiet getaway or an action packed adventure, this island is the ultimate location for an unforgettable trip. When booking your travel at One&Only Hayman Island across WhataHotel!, guests can receive Exclusive Complimentary Perks for an extraordinary deal. These perks include an Island Escapade Snorkel trip for two, available upgrades at check-in, and options for an early check-in and late check-out. The Great Barrier Reef is one of the most awe-inspiring natural wonders in the world, explore this oasis while staying at luxurious One&Only Hayman Island for a trip that will leave you breathless.